Cooking The Perfect Steak requires perfect timing. 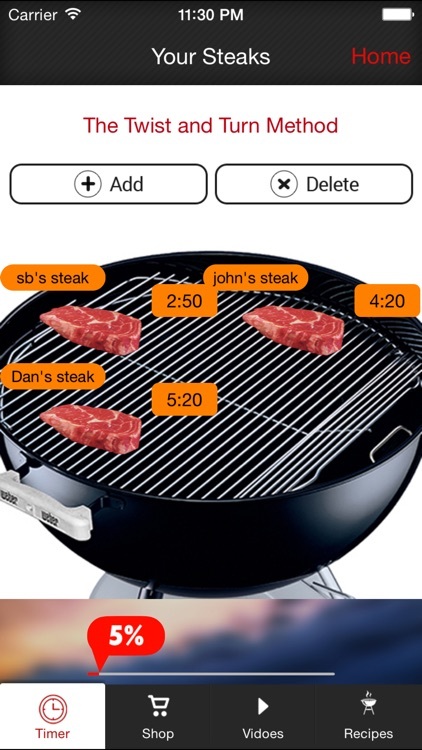 "Steak Time" is a steak timing app which gives users the exact turn and removal times for cooking steaks perfectly. 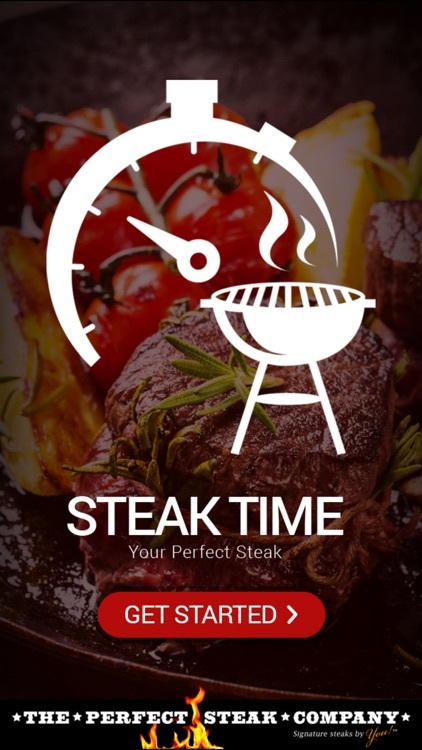 Developed and tested in the cooking of over 1000 steaks, this steak timing app will make any BBQ or grilling of steak easier, more accurate and much more fun. 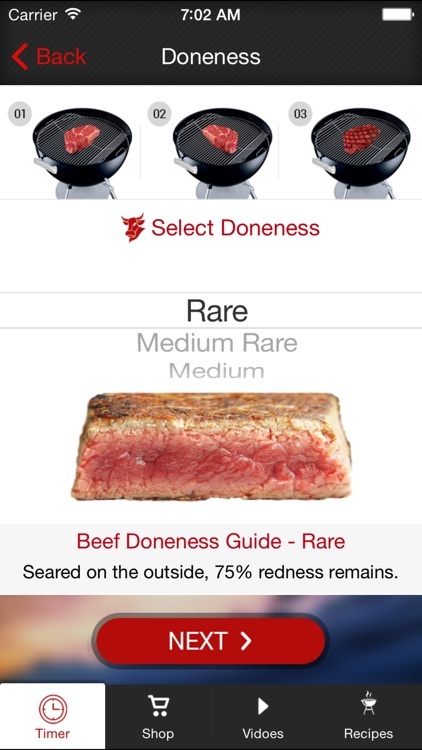 This app supports the book, "Your Perfect Steak". 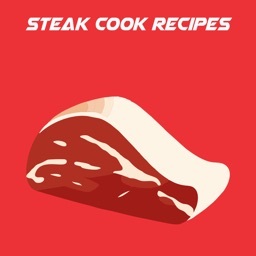 The book covers in detail all the tips, tools and techniques for cooking steaks perfectly. Whether you're a medium rare-lover or you prefer well-done, "Your Perfect Steak" must be something which is a passion to prepare and a pleasure to eat. Be aware, this is something 99% of people never master. They literally butcher the beef for a second time by over cooking it or under resting it and what they end up with is a tough and tasteless piece of meat. What a waste! One of the keys to cooking juicy tender steaks is of course to manage the timing and "Steak Time" is the best tool for the job. 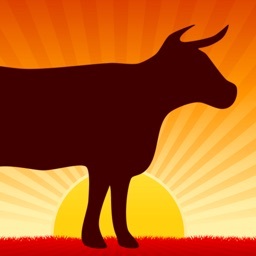 Be aware, cooking steak is as much an art as it is a science. 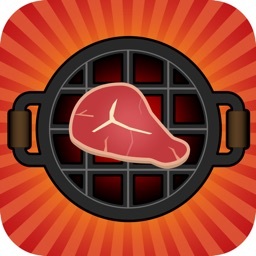 The timings provided with this app are as close as we could possibly make them but..., what separates a good steak chef from a great one is that final judgement-call of knowing when to hold-em and when to fold-em. 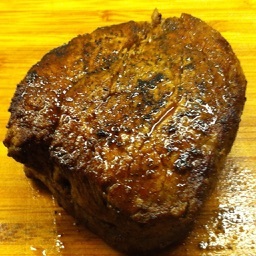 Steak Time will get you very, very close, you can then make the final judgement call as to when your steaks are ready. 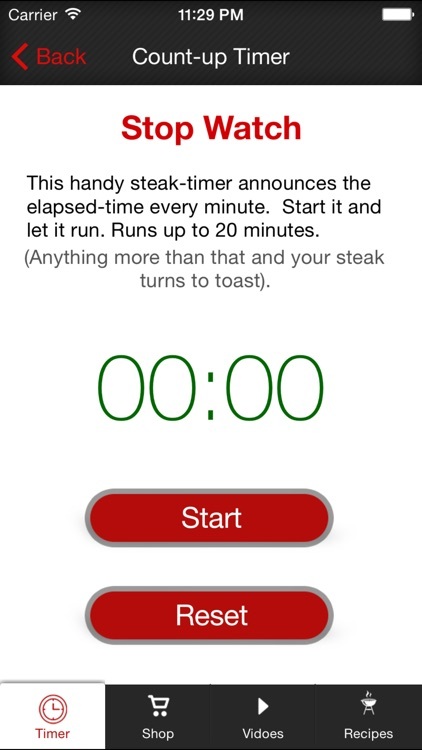 One of the great things about the "Steak Time" App is that it has a function for Custom Timing. Everyone's grill cooks slightly differently. Learning to cook your signature steak on your grill is what this is all about. Once you test and tweak the timings you can then save you very own custom-timings for future reference. 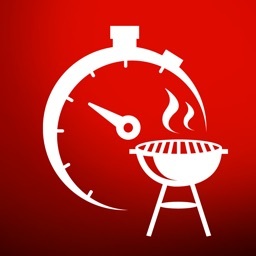 It might be that when you're cooking a 1" steak to medium-rare and the app says 7 minutes but after testing it you find that 7 minutes, 30 seconds is better for you; easy, just add it to your custom timings, give it a title and save it for next time. 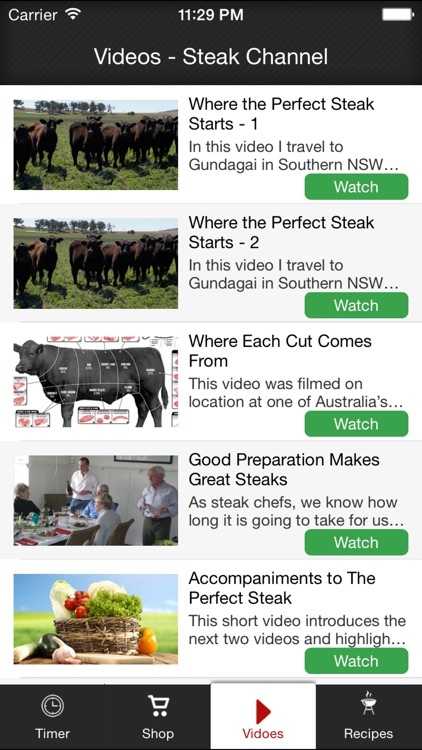 Our aim with this app (the FREE VIDEOS, the FREE GRILL GUIDES and "Your Perfect Steak" book is to give you everything you need to become a rock star of the grill famous with your family and friends for serving the most delicious steaks they've ever eaten. 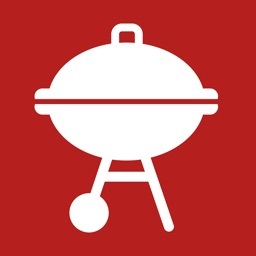 Grab this app today and get grilling.